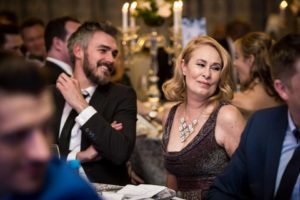 The annual Ball at the Table Bay Hotel has over the six years it has been running become the single biggest fundraising event on the Iris House calendar and by far the most glamorous. 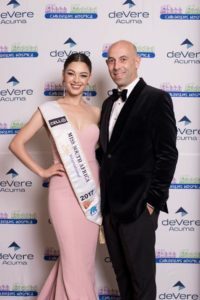 The partnership with head of Africa for de Vere Acuma Gavin Smith was strengthened even more his year as the Ball reached new heights in terms of quality of entertainment, menu and quality of auction items. Two very popular items ” Dinner with the Premier” and the “Jan Braai” experience, were hotly contested, so much so that the Premier – Helen Zille made an exception and graciously offered two dinners for six guest and Jan offered three braais instead of one. In total the ball raised over R700 000 00 more then double that of last years profit. 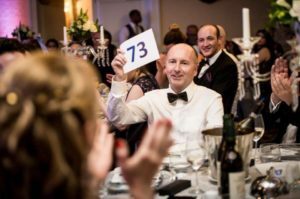 With de Vere Acuma sponsoring all the costs of the Ball this means that all the profit goes directly to the running cost of projects of Iris House. Another dedicated Iris House supporter Mr Craig Capper and his charming partner Natasha, pledged a staggering R245 000 00 for the building of accommodation needed by the Iris House groom and assistant grounds keeper. After some negotiation and a wonderful offer of help from Sean of 123 Going Green on price, the money not only covered the cost of the accommodation but also a specialist hoist which will enable children over 20kg access to our equine therapy program. Another anonymous donation of R25 000 00 paid for the equipment needed to continue our surfing program. 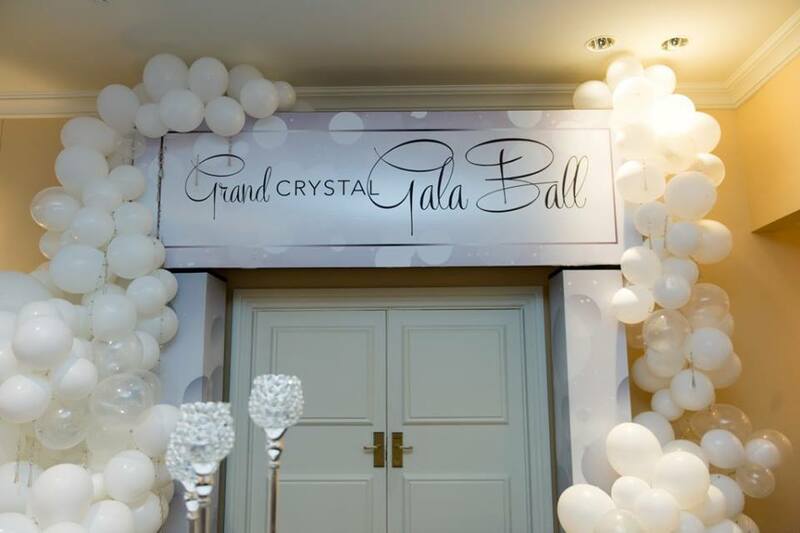 The amazing decor and entertainment were beautifully managed by Kerrith and Simone of Boutique Styling, both volunteers on the Iris House fundraising team. The auction was entertainment in itself with master auctioneer Stef Oliver setting the venue on fire with his auctioneering charm and humour, he also had a wonderful selection of items on offer ranging from a Tag Hauer donated by Top Watch, high end furniture from Painted door, bronze art work from Adriaan Diedericks, and a fine art photography piece from Martin Osner.